Ridgeview Falls is leased and managed by Copaken Brooks. 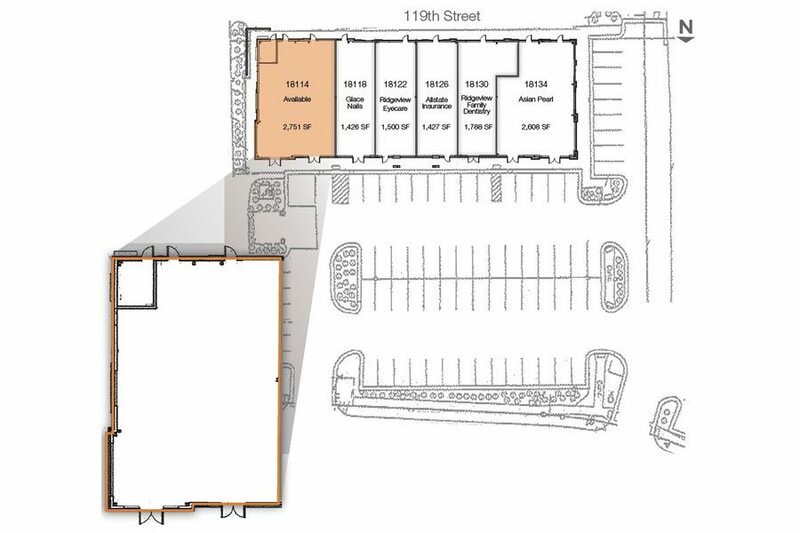 It’s current availability includes a 1,618 SF end-cap retail space available. 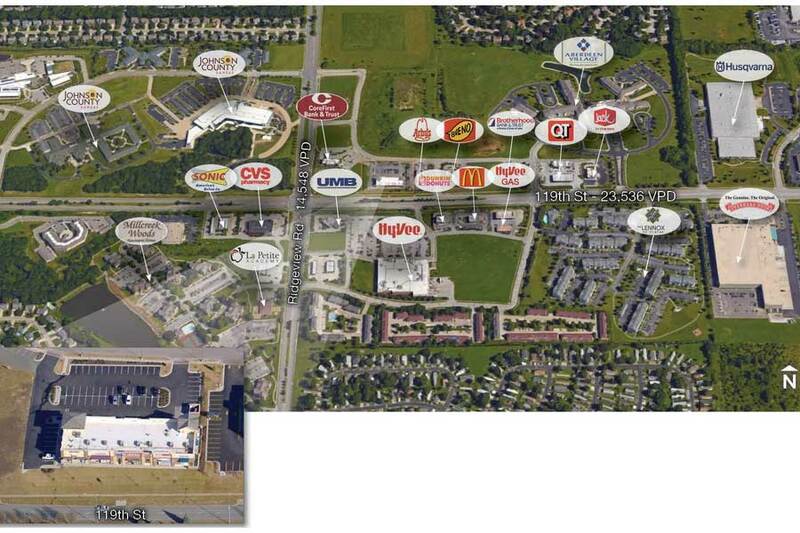 It is located along busy 119th Street, just west of I-35 and near HyVee, Quicktrip, McDonald’s, and more. Adjacent to 237-unit villas there is a luxury development currently under construction. 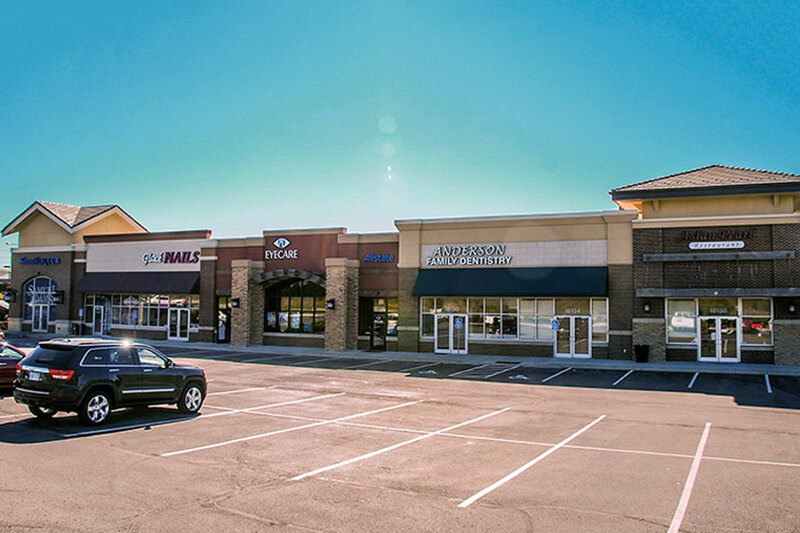 Current Tenants: Glace Nails, Ridgeview Eyecare, Allstate Insurance, Ridgeview Family Dentistry, Asian Pearl Restaurant.